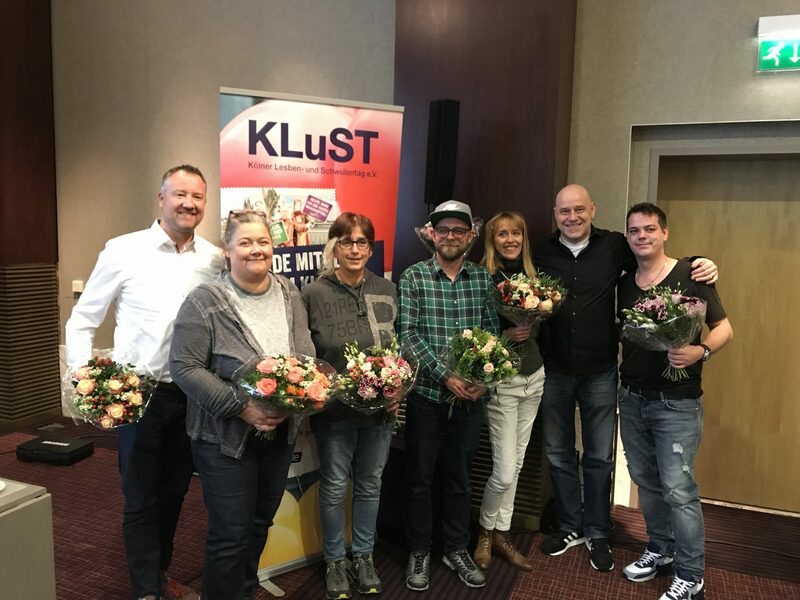 Since 6 November 2018 KLuST e.V. has a new board which was elected on the first ballot. Members of the board are Jens Pielhau, Ina Wolf, Barbara Barth, Oliver Lau, Natalie Hagen, Martin Hommel and Patrick Gloe. The board took up work immediately after the constituent meeting. It ensures open and professional work for the LGBTIQ* community and friends on a high level, by engagement and expert knowledge. It is of great importance to the board to onvolve the whole community. Since 1 January 2019 KLuST e.V. has a salaried secretary. Apart from being in charge of the staffed office, our longtime member and former chairman of the board Uwe Weiler oversees several other subjects and advises the board in all issues.